Applications for the academic year commencing October 2019 are now closed. 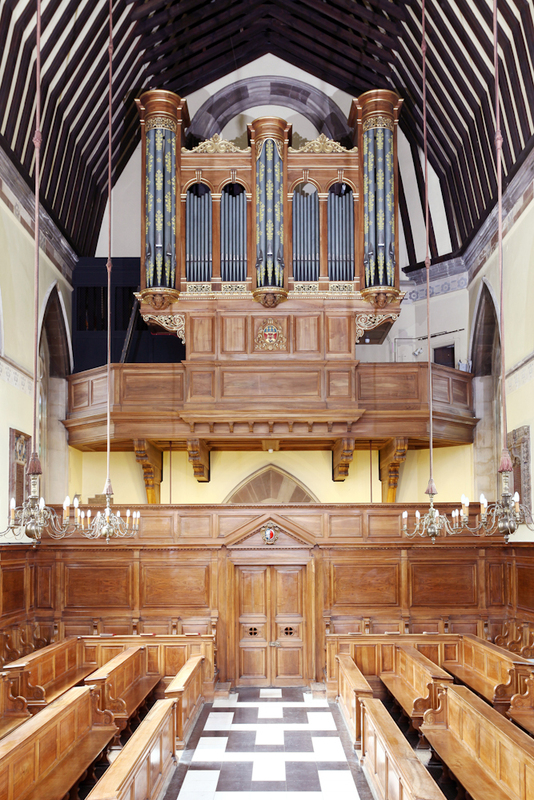 The organ scholars at Balliol – of which there are a maximum of two at any time – form a central part of Chapel and musical life in the College. For a college that does not have a Director of Music, the organ scholars are the principal point of contact for all music-related matters, namely choral music. 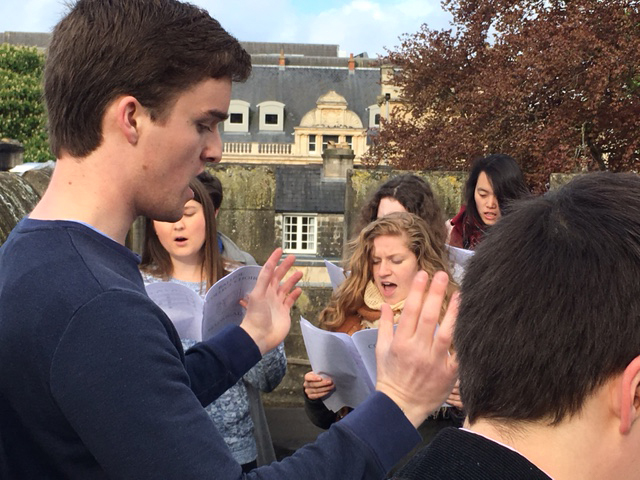 Organ scholars at Balliol are given the unique opportunity to be solely responsible for directing and accompanying the choir, which allows conducting and accompanying skills to develop during the organ scholars’ tenure. The organ scholarship suits a confident organist and choral conductor, as well as someone who wishes to develop their conducting experience. The choir is non-auditioning, comprising undergraduate and graduate students, as well as staff, who meet to rehearse once a week (Friday evening 5.30-6.30pm), to prepare for the weekly service of Choral Evensong on Sunday. On Sundays, the choir rehearses for Choral Evensong 4.00-5.15pm, with Evensong taking place at 5.30pm. A complimentary meal and drinks are provided after Evensong, allowing choir members to socialise and relax. Working with the Chaplain, organ scholars devise termly music lists and choir concerts, and also organise choir social events. A prominent feature of the musical year is a regular choir tour; recent visits have included tours to Sicily, Florence, and Venice. The Chapel organ is a fine Harrison & Harrison instrument from 1937, with three manuals and 24 stops. It offers a wide range of musical and tonal colour, and is a great joy to play. The College remunerates organ scholars with an honorarium of £300 per academic year, together with accommodation in the Garden Quad (during the first year), and Front Quad (during subsequent years) at the standard rental rate. Both rooms are provided with a piano, allowing convenient opportunity for practice. Regular lessons are also provided with an organ and/or conducting teacher of the organ scholar’s choice, with the cost paid for by the College. Balliol appoints organ scholars on a biannual cycle: for further details, please see the University’s webpage on the organ awards process. In the second year of an organ scholar’s tenure, an organist from outside assists the organ scholar. It is a requirement that organ scholars study any subject that is offered by Balliol at undergraduate level, with the exception of Medicine, Biomedical Sciences, Classics, and Joint Schools with Classics: please check this webpage regarding this. Applications are submitted as part of the Organ Scholarship Application, which is centrally coordinated by the Faculty of Music, and applicants must satisfy both academic and musical requirements to be successfully admitted as an organ scholar. We are always delighted to hear from prospective applicants: please contact the Senior Organ Scholar, Joe Barber (joseph.barber@balliol.ox.ac.uk), who would be more than happy to answer any questions you may have. Should you have any questions about the admissions process, please contact the Undergraduate Administrator.